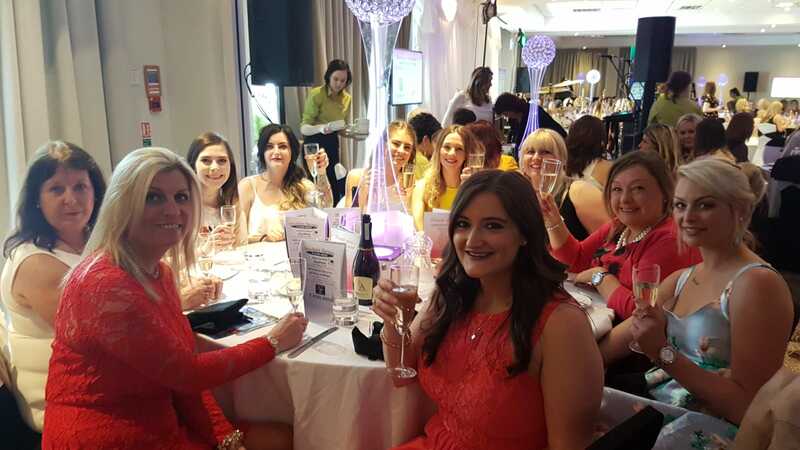 Earlier this year the property store ladies attended the Kilbryde Hospice Ladies lunch in the Holiday in East Kilbride. Our team had an amazing time supporting this great charity and cannot wait to host our very own charity night in aid of Kilbryde hospice! This week in particular is an important week as it is Hospice Care Week which is an annual week of activity to raise awareness of hospice care across the UK. Each year there is week dedicated to celebration and action, helping to change people’s perceptions of hospice care and educate people.